South Dakota is a seriously stunning state full of iconic geological landmarks, historical points of interest, and entertaining and educational attractions galore! 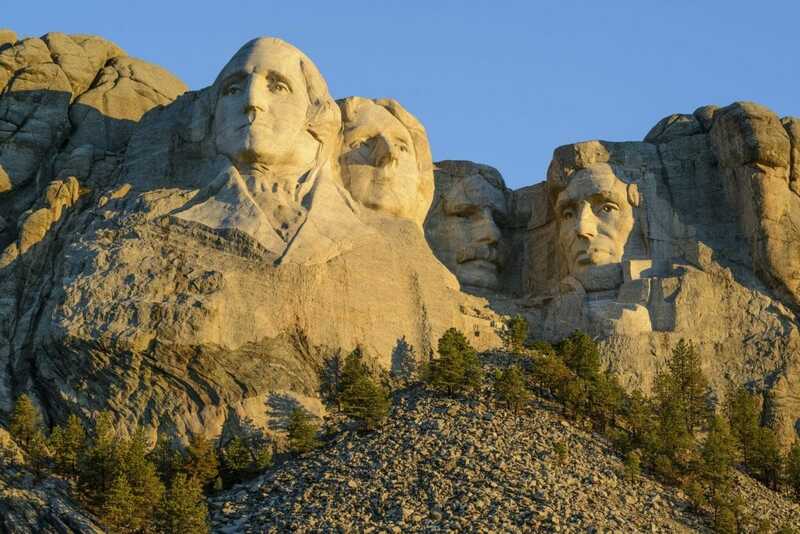 If your group is planning a trip to South Dakota, or you want to plan a trip to South Dakota, use this blog as your guide to the ultimate sights to see while visiting! Nothing beats catching your first glimpse of the iconic, historic, and overall awe-inspiring Mt. Rushmore. This National Memorial is an 'American Shrine of Democracy', a massive mountain carved statue of four of our most influential presidents, George Washington, Tomas Jefferson, Abraham Lincoln, and Theodore Roosevelt. Standing at a total of 465 feet tall, 5,725 feet above sea level, Gutzon Borglum really knew what he was doing with this landmark dedication. Slate, sandstone, and limestone make up the isolated mountain range in the Great Plains known as the Black Hills, one of the top attractions in all of South Dakota. There are so many outdoor recreation, wildlife viewing, and scenery soaking opportunities within the Black Hills there is no possible way we can list them all! This entire area is technically 8,426 mi², taking up a good portion of western South Dakota and even extending into parts of Eastern Wyoming. 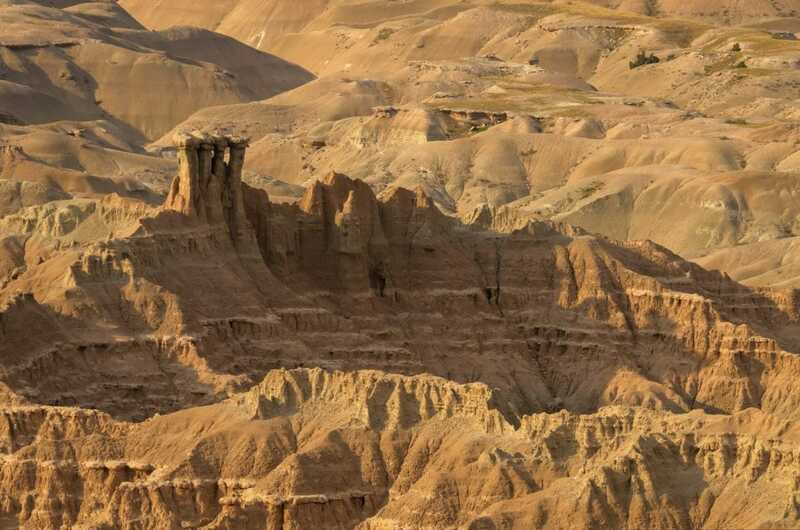 244,000 rugged acres will greet you at this massively iconic South Dakota hotspot, the Badlands National Park. This expansive territory holds fascinating geological formations such as layered rock, steep canyons, and towering spires, not to mention the prairies, grasslands, and herds of Bison and Bighorn Sheep. Hiking, biking, rock climbing, wildlife watching, and photography are all huge recreational favorites here! The park area is located in Southwest South Dakota, near Kicksville. Crazy Horse MemorialThe world's largest mountain carving still in process will take our next spot on the list, the highly respected Crazy Horse Memorial. First started in 1948 by Korczak Ziolkowski, this carving explores and highlights a mythical warrior, local Native American traditions and legends, and his life as an artist in general. 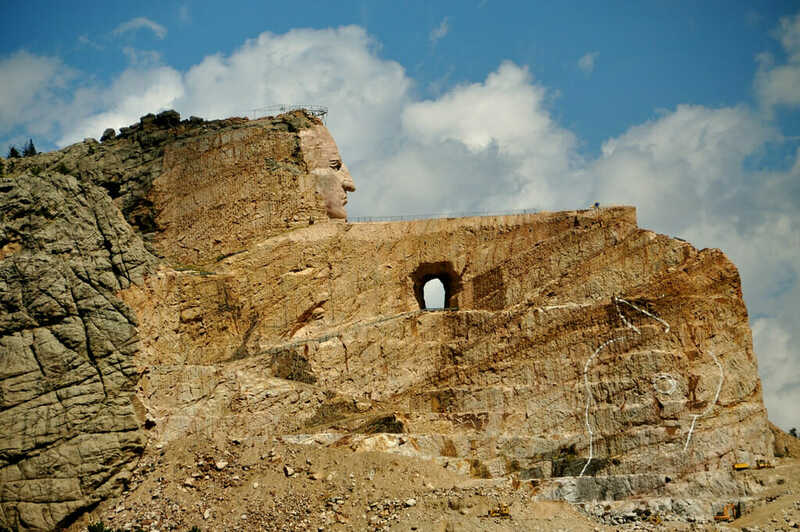 At 641 feet long and 563 feet high, this is a seriously amazing site to see in South Dakota! Welcome to Custer State Park, a world-famous wildlife destination that contains some of the state's absolute greatest scenic drives, historic sites, lakes, resorts, camping opportunities, and of course, wildlife viewing opportunities. 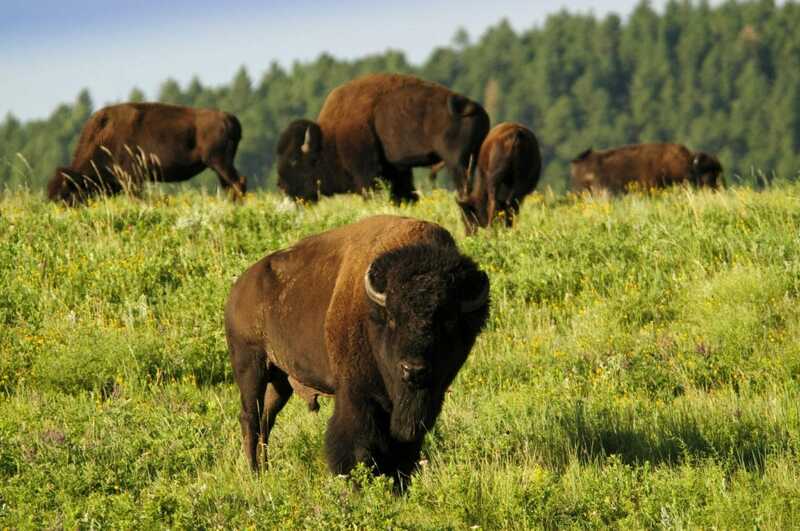 The 71,000 acres here were dedicated by Col. George Custer in 1874, today being known as one of the Top 10 Wildlife Destinations in the World, especially famous for it's large and plenty bison herds! The Lakota tribes called this forest 'Paha sapa', or 'hills that are black' after laying eyes on them, being only some of the many peoples that grew to call this 65 mile wide, 125-mile long National Forest, Black Hills, home. You will find streams, caves, lakes, rock formations, canyons, grasslands, and so much more within this 1.2 million acre area! Fishing, water production, recreation and entertainment, livestock production, timber felling, and wilderness watching and protection all happen within the boundaries of this forest, making it one of the most productive and beautiful places in the entire state. Credit South Dakota Department of Tourism. 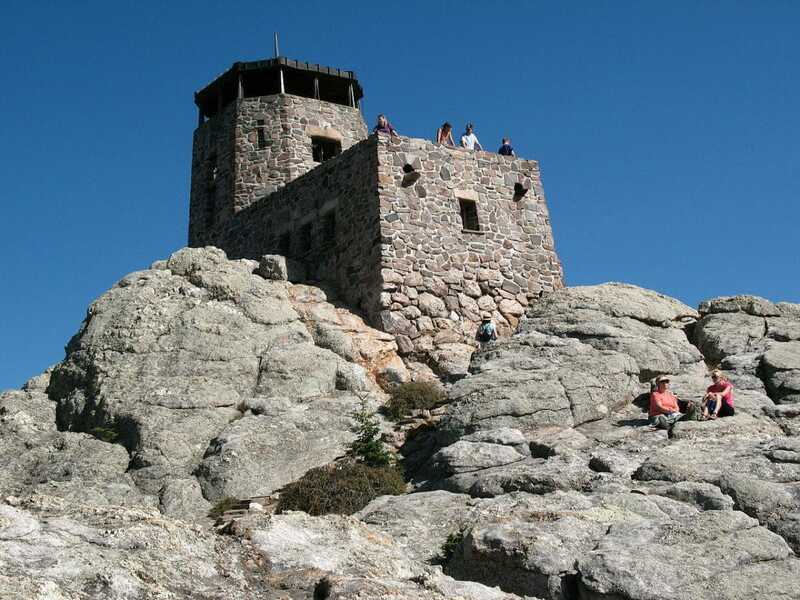 The absolute highest natural point in all of the state comes next, the impressive and challenging Black Elk Peak. 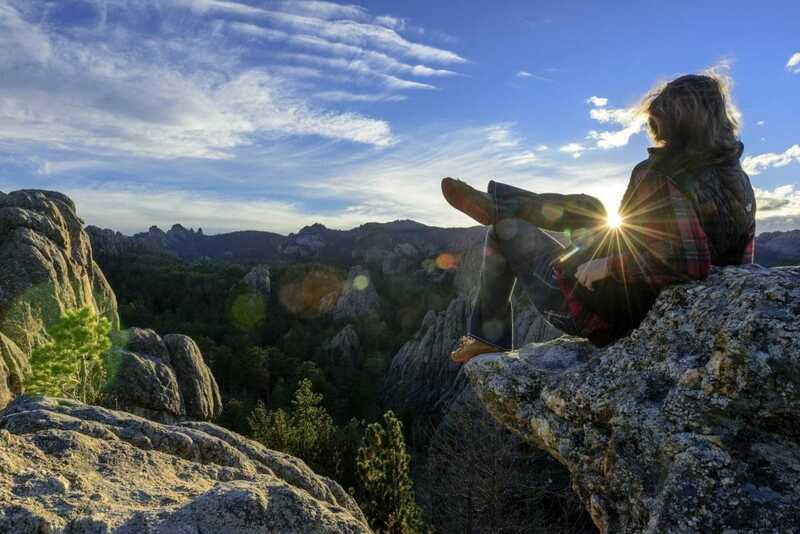 Standing at an astonishing 7,244 feet high, Black Elk Peak is highest summit in the Black Hills area, a constant challenge for professional climbers and delight for professional photographers. This 'laccolith' feature of intrusive igneous rock is one of the most popular religious and natural sites in South Dakota, a highly visited landmark near Sturgis. 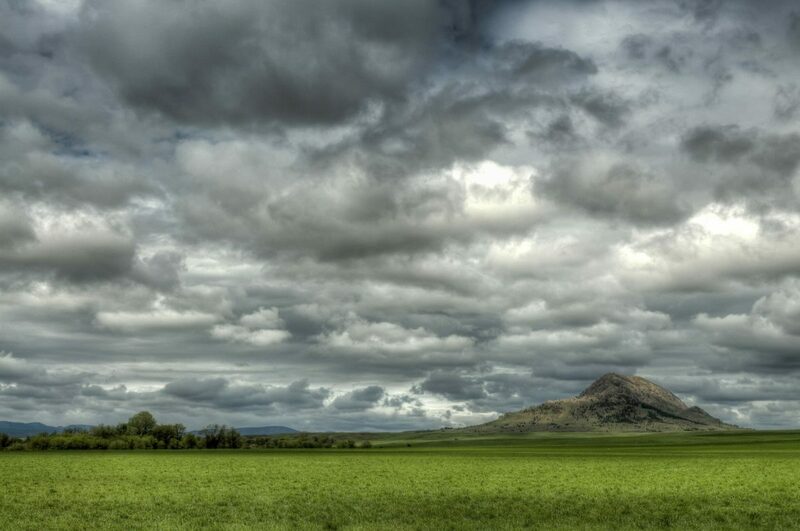 Dedicated in 1961, this 1,253.5 foot butte has a long-standing religious history as the site that many tribes, especially the Lakotas, used as their sort of temple or mecca. Another cultural beacon within the rolling hills of South Dakota is the Chapel in the Hills, one of the most undisputedly gorgeous pieces of architecture in the state. 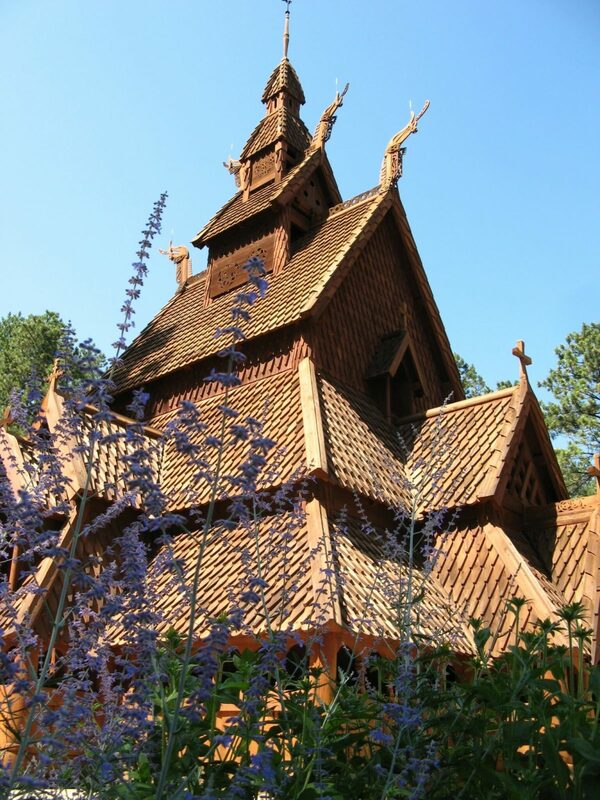 Located in the Black Hills, this religious spot has a Norwegian and Scandinavian architecture style and cultural background, a great spot to come learn about the state's history and cultural influences as well as get some great photos! 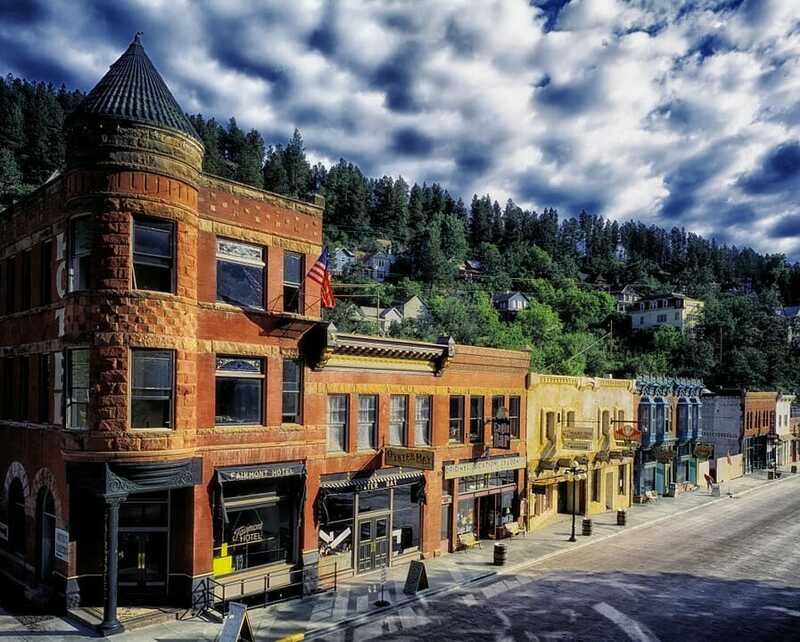 You may think you know a lot about the Wild Wild West, but until you come visit Deadwood in South Dakota, you don't know a thing! This old western city has become a National Historic Landmark dedicated to showcasing and preserving a western history, dedicated as such in 1961. This very spot was called home by some of the greatest Western icons, including Calamity Jane. History, culture, and literary education all in one, this last sight to see on our list is actually one of our personal favorites, a De Smet hidden treasure! Here you will find the iconic Ingalls Homestead, the place where all of Laura Ingalls Wilder's pioneer favorites were written. 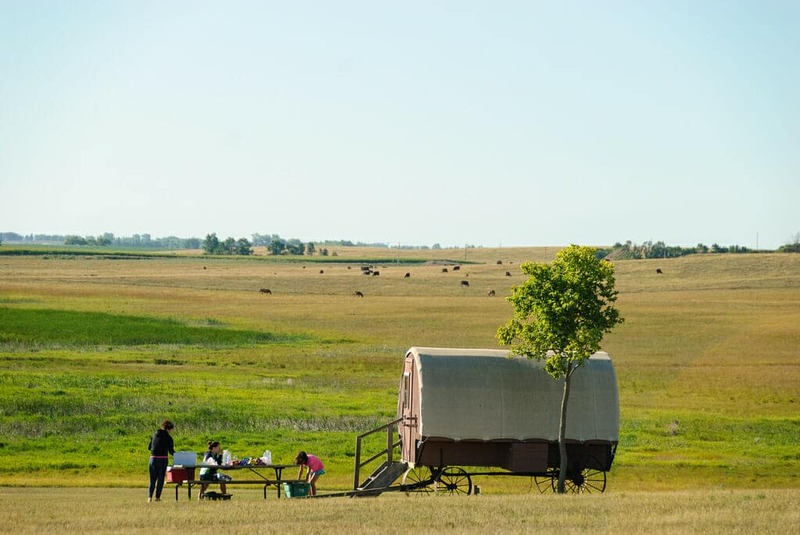 You can take part in covered wagon rides, authentic 1880's school sessions, and even various wildlife pioneering activities here, or you can just take a look around the homestead! Minuteman Missle National Historic Site - A mind-blowing tribute to the history and significance of the Cold War and arms race. National Music Museum - The largest collection of musical instruments in the world, sitting right at 15,000! If you liked this blog then you'll love these next two!